I was saddened to learn today of the passing of Daryle Singletary. I remember seeing him in concert several years ago in Christiansburg, Va. It was a fabulous show with him, Jeff Carson, Chad Brock and Jo Dee Messina. It was a fabulous show and, believe it or not, it was free! What?! A local car company was cool enough to put it together and I am so glad that I was able to go. Daryle Singletary was a fabulous artist and that song, “I Let Her Lie” is one of the most heartbreaking and beautiful songs that I have ever heard. I feel so sad for his family and friends right now. He will be greatly missed. Singletary passed away this morning, February 12, at his home in Lebanon, Tennessee. The cause of death is not yet known. He was 46. He is survived by his wife, Holly, two sons, Jonah and Mercer, two daughters, Nora and Charlotte, parents, Roger and Anita Singletary, brother, Kevin Singletary, sister-in-law, Melinda Singletary, mother and father-in-law, Terry and Sandy Mercer, and brother and sister-in-law, Tony and Kristy Rowland. The family asks for your thoughts and prayers during this time. Funeral arrangements will be announced at a later date. 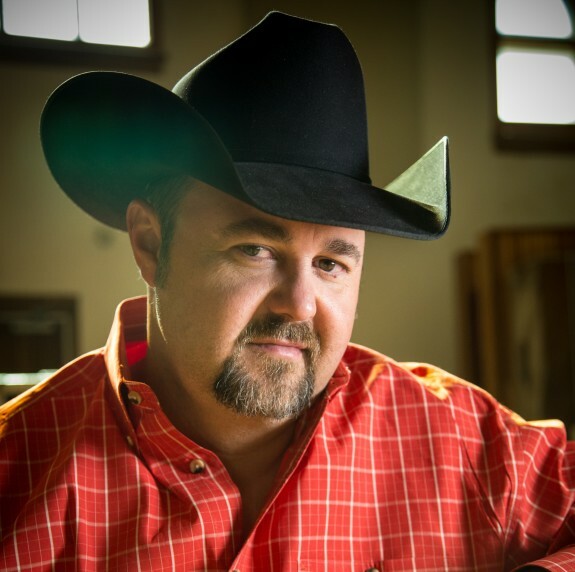 Daryle Bruce Singletary was born on March 10, 1971, in Cairo, Georgia. He earned notoriety for his authentic country style with such hits as “I Let Her Lie,” “Too Much Fun,” “Amen Kind of Love” and “The Note.” On past albums, some of the greatest talents of country music lined up to sing with him including, the late George Jones and Johnny Paycheck, Dwight Yoakam, Merle Haggard, Ricky Skaggs, John Anderson, and Rhonda Vincent. His musical integrity led him through years of celebrating the traditional country music style that he loved so much.